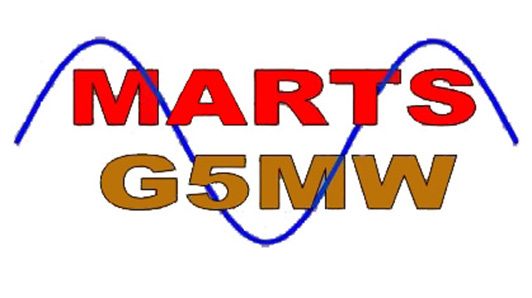 The Medway Amateur Receiving and Transmitting Society (MARTS) is a club for local people whose interest is in radio as a hobby. The Society has a long history with its origin going way back to around 1922. The focus of the MARTS is the enjoyment of all aspects of Amateur Radio, technical and social.  This includes using licensed Amateur Radio to support self training in radio communications and associated topics, experimentation, and the pleasure of communicating with others via radio both locally and worldwide. 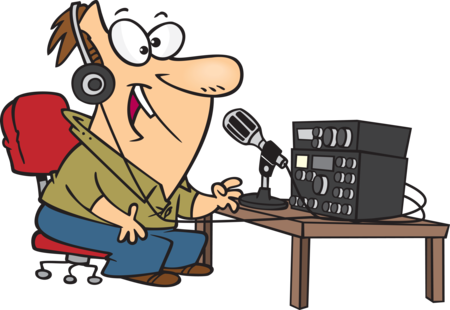 For people unfamiliar with the correct name of "Amateur Radio", the terms "ham radio" or "short wave radio" may sometimes be more recognisable. 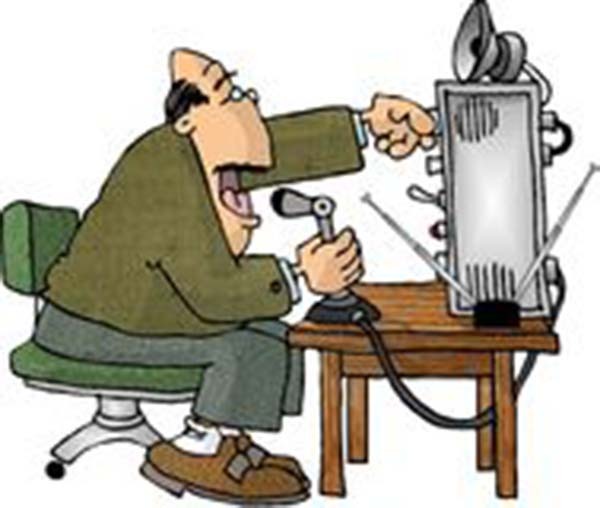 At the MARTS we pride ourselves on being a friendly club that welcomes newcomers and experienced 'hams' alike, providing an environment that encourages both discussion and the practice of most aspects of Amateur Radio whether recent, well established, or historical.